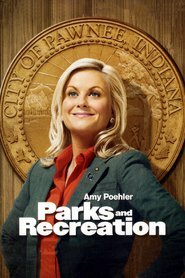 Overview... orthodontist, Pawnee city council member, and constant thorn in the side of Leslie Knope. Knope, a fellow city council member, just wants to open a park on an abandoned lot but Jamm would much rather see a Paunch Burger fast food restaurant there. After all, their sugar-filled child-sized sodas are 512 ounces and so they send him plenty of business. Jeremy Jamm 's popularity ranking on CharacTour is #3409 out of 5,000+ characters. See our top-ranked characters and read their profiles.